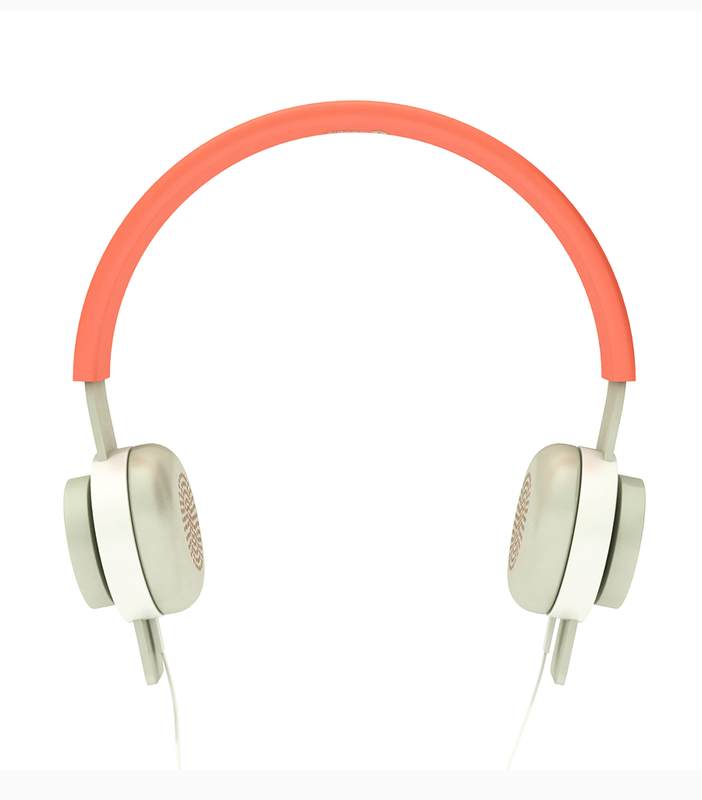 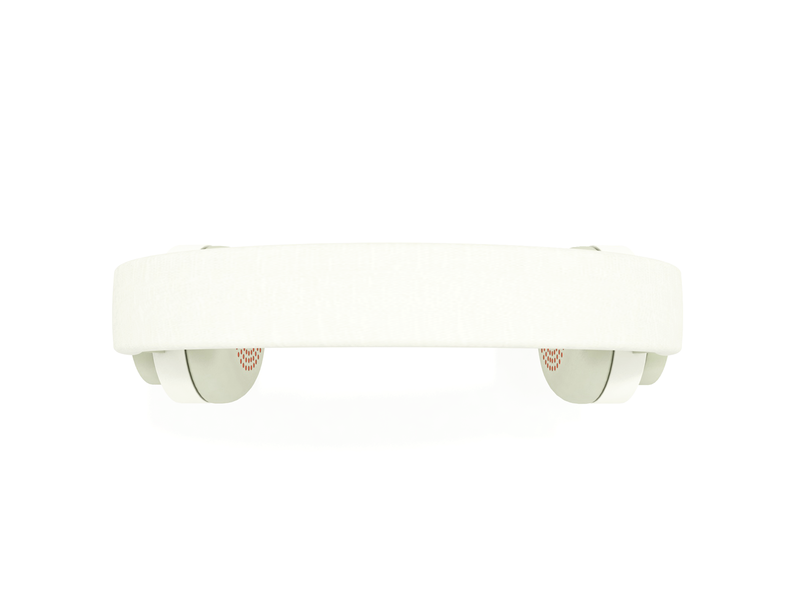 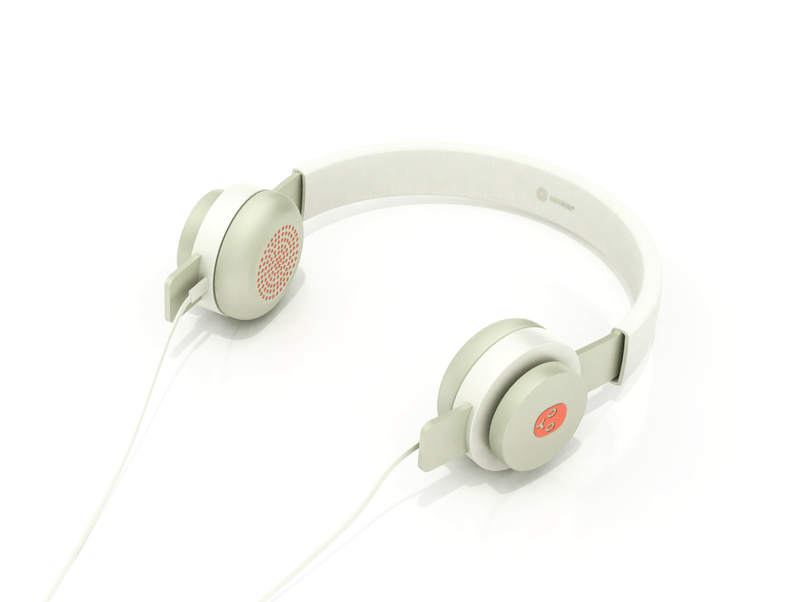 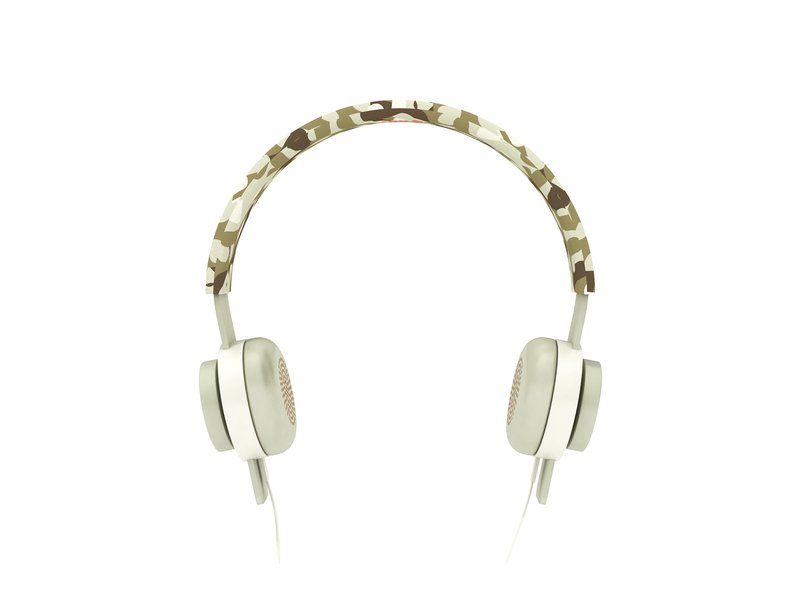 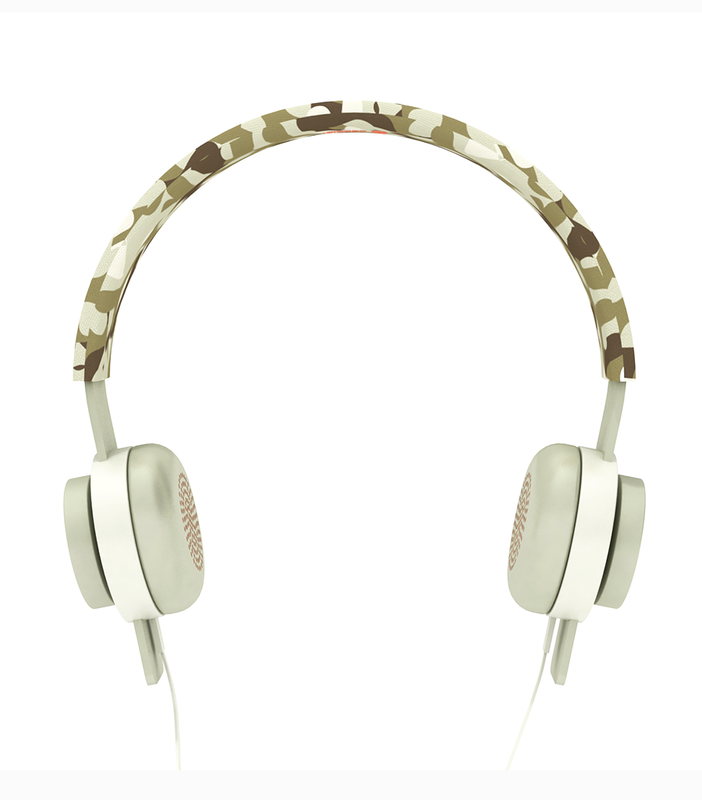 These headphones were made to mix & match regarding your urban mood. 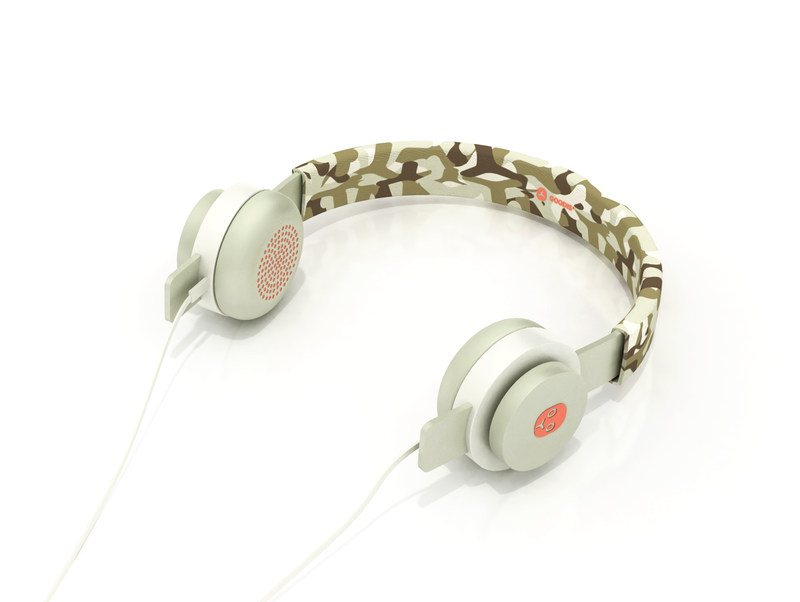 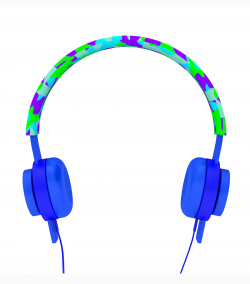 Now you can use the headphones that match with your style. 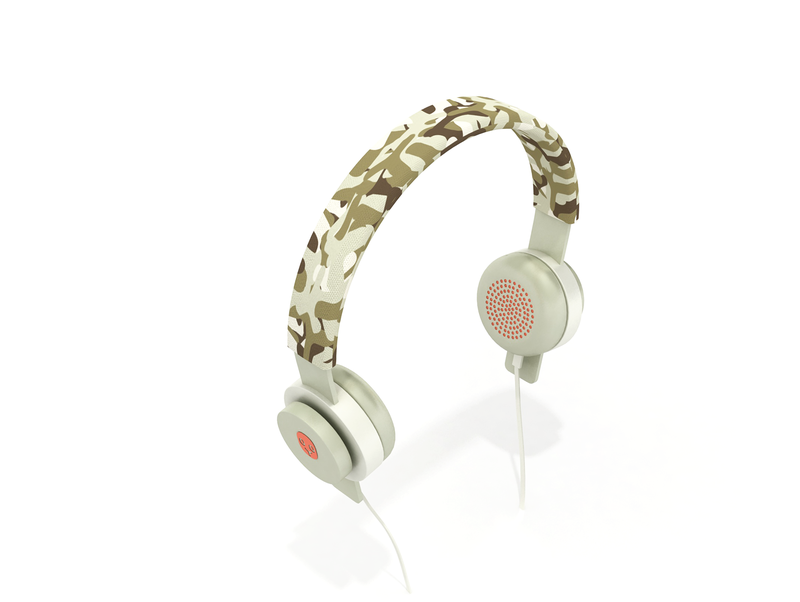 Comfortable on-ear headphone with modular design with 3 different headband covers let you mix & match to reflect your mood. These headphones were made to mix & match regarding your urban mood. 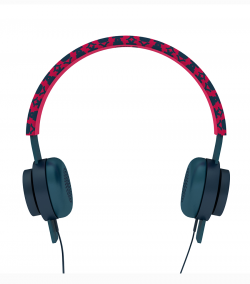 Now you can use the headphones that match with your style. 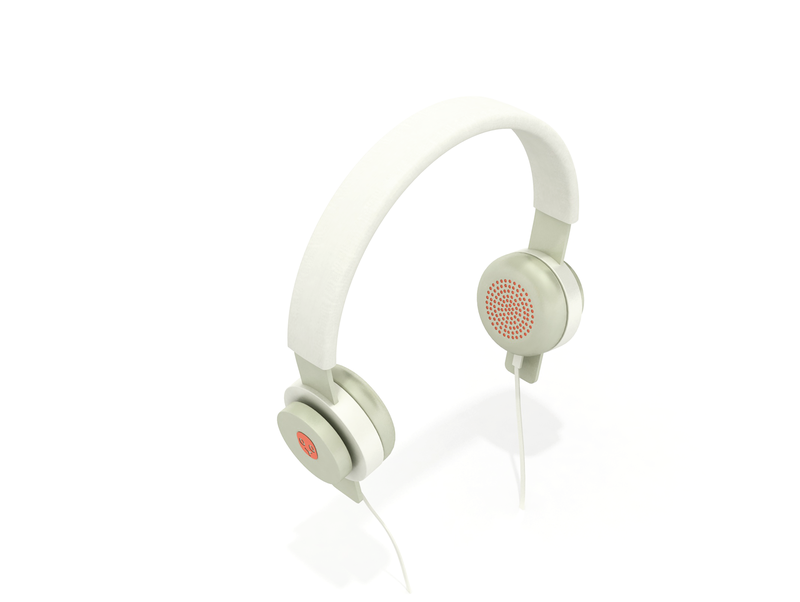 Comfortable on-ear headphone with modular design with 3 different headband covers let you mix & match to reflect your mood. 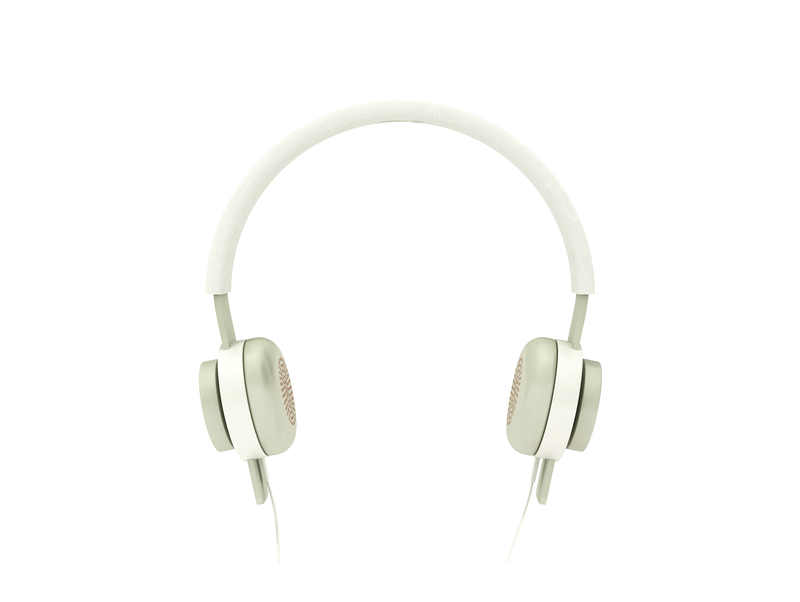 It is equipped with microphone & volume control to make your life uncomplicated. 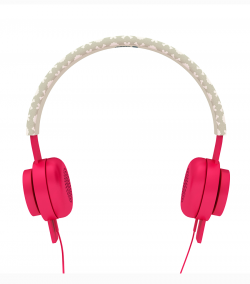 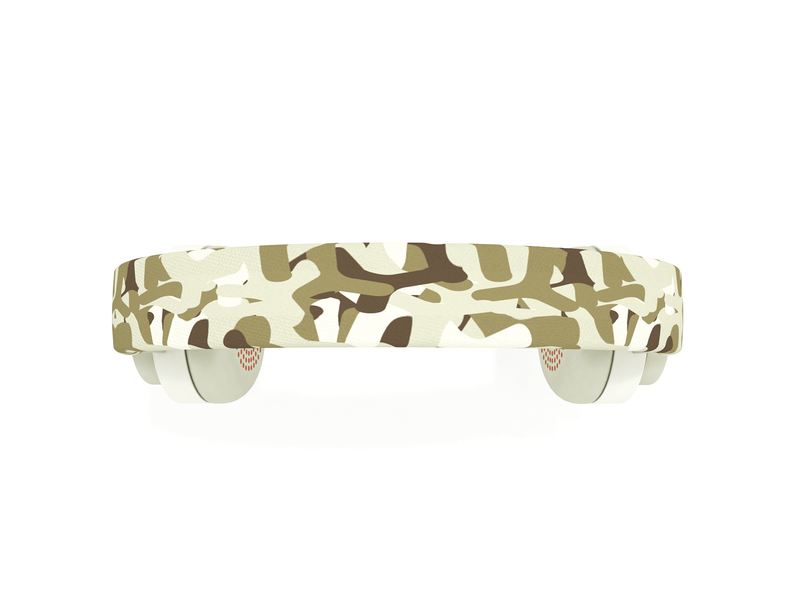 Detachable earcups & headband. Crew masked ABS and Faux Leather with rubber finished.